2015 is coming to an end. It has been a very special year for bizkaia:talent and for all of us who are part of this exciting and fascinating project. This year, as you know, bizkaia:talent is celebrating its tenth anniversary; ten years of history in which numerous projects and services, initiatives and actions have been presented and implemented to respond to our main targets, i.e. attract, retain and link talent to Bizkaia-Basque Country. 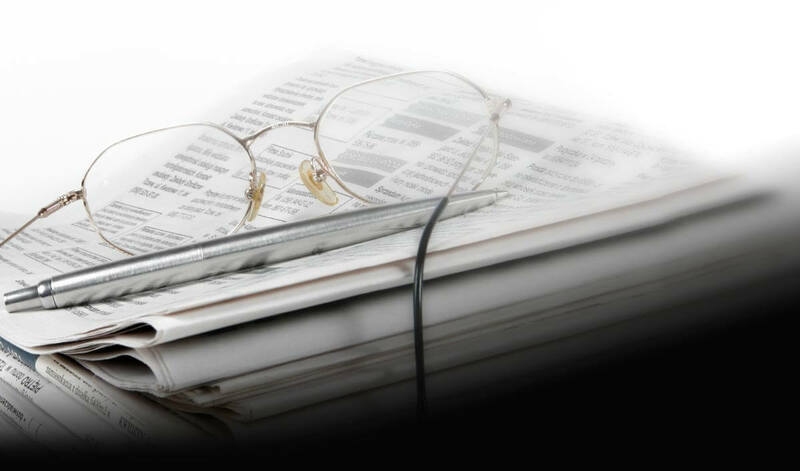 We are aware of the need to have highly-qualified people in our society and especially in Basque organizations. That is why we will keep working with enthusiasm and dedication in order to attract and retain as much talent as possible in our Country. I would like to take this opportunity to warmly thank you for your interest and collaboration in the exciting task we are carrying out at bizkaia:talent. 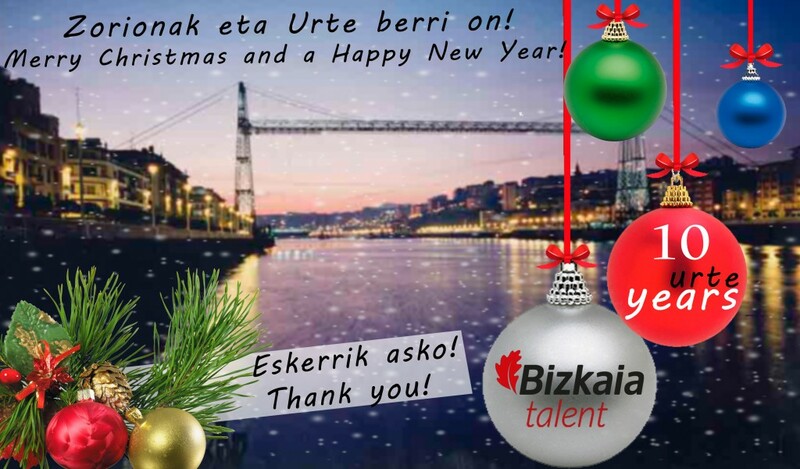 I would also like to wish you a Merry Christmas and a Happy New Year on behalf of all the bizkaia:talent team and remind you that we are at your disposal for any questions or queries you may have.